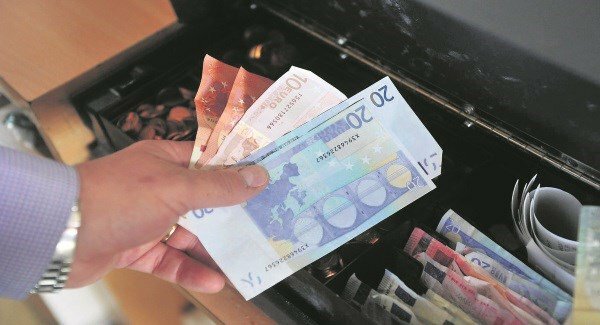 Those were some of the findings of the Visa’s Irish Consumer Spending Index, which measures spending in cash, cheques and electronic payments. Household expenditure was up just over 3% year-on-year last month, a faster rise than the 2.3% in August and the sharpest overall since March, which was up more than 4%. During the third quarter, spending rose more than 2.5% year-on-year, the strongest pace of expansion since the final quarter of 2016, which was up almost 4%. For the first time in a year, consumers returned to the high street, Visa said, as growth in face-to-face spending was recorded. It said that at just under 2% year-on-year, the rate of increase was modest, but represented a significant turnaround for the retail sector following a more than 2% fall in expenditure in August and a consistent decrease for the past 11 months since September 2016 at 0.7%. That month saw a marked rise of almost 5.5% year- on-year in e-commerce spending, although this was the weakest expansion in spending in that sector for five months, Visa said. Visa country manager for Ireland, Philip Konopik said: “This month’s index paints a positive picture for the Irish retail sector, which enjoyed its best quarter this year. Konopik said September’s expenditure in nearly all categories was positive and that the only sector to see a drop in spending was health and education. Andrew Harker of IHS Markit, which helps compile the index, said the third quarter looks to have been the best of 2017 so far, with growth supported by strengthening consumer confidence, higher wages and improving job prospects. “A key highlight from the latest findings is a return to growth of face-to-face expenditure, providing some welcome good news for the high street,” he said.